Why buy a Shoe Care Set? 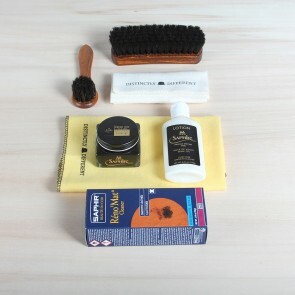 At our store, we have great shoe care sets for great shoes. 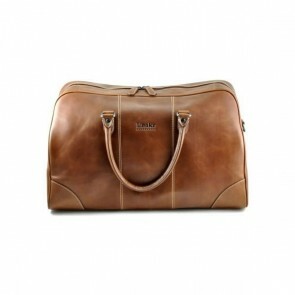 For any purpose and any type of leather. 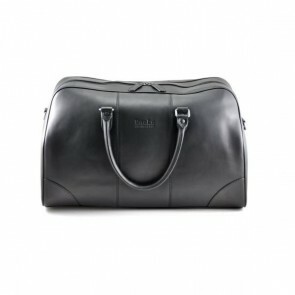 Whether you need a treatment for smooth leather, suede, nubuck, cordovan, sneakers or one of our specials, such as reptile, Nappa or patent, we are there to help you out. 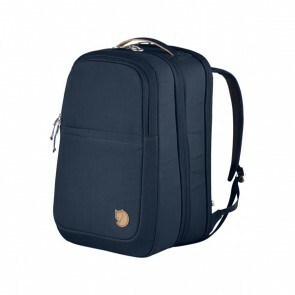 Shoe care sets usually give you a better deal from buying all products separately and will help you directly finding the right products for the right treatment without the hustle and bustle of an extensive search. 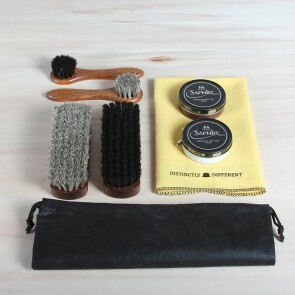 And o boy, have we some shoe care sets to offer you! 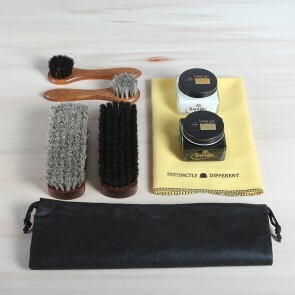 Of course, we have our sets specialised for smooth leather shoes with treatment products by Saphir Médaille d’Or, horse hair brushes, polishing cloth and a shoe bag. 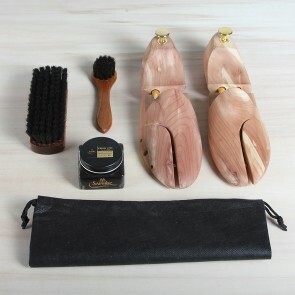 We also offer shoe care sets for sneaker care and some sets contain shoe trees. 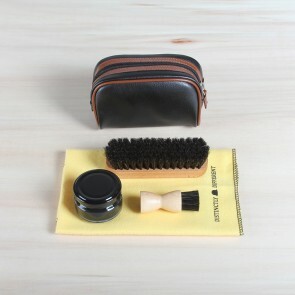 We have a Mirror Shine Set for the greatest polish you could have ever wished for and several travel kits and some gift sets as well. 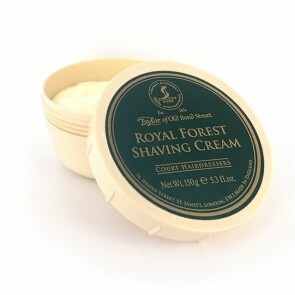 We compose our sets to be as complete and efficient as possible for the treatment they are meant to be for and are available in different levels of shoe treatment. 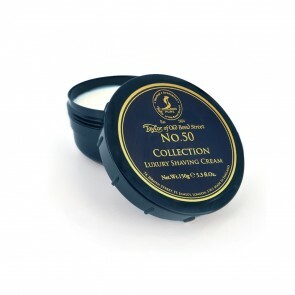 For example, for smooth leather we have a Basic, Plus and Expert shoe care set, each respectively containing a more complete set for a more extensive treatment. 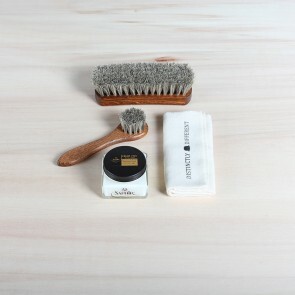 The Basic contains a Saphir Médaille d’Or Pommadier and brushes, the Plus contains besides this also Saphir Lotion and a polishing cloth and the Expert includes a cleaning product by means of Saphir Renomat or Saddle Soap. 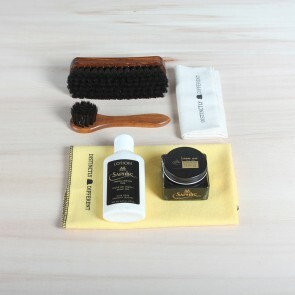 So whether you are looking for a more basic set to get started with shining your shoes or if you are ready to give your shoes a more extensive treatment with an absolutely tremendous result, you will find it in our shop! 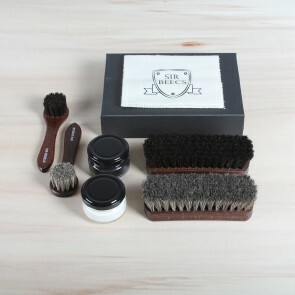 The prices for our shoe care sets range from as low as €20 to a serious €250. 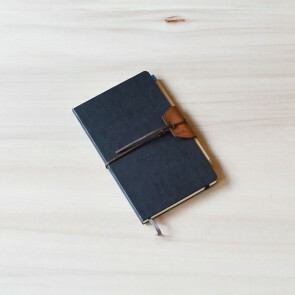 Please also have a look at the Guides in our webshop to find the information you need and the products you are looking for.